EPD stands for Expected Progeny Difference. The simple explanation is that it provides a “Genetic Profile” of an animal predicting how much change it will provide with its contribution in a breeding. It is a statistical science used to identify the genetic potential of animal. 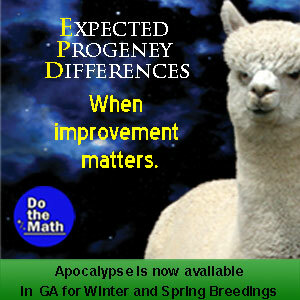 Alpaca EPD’s are focused on 9 production traits that are belived to be the most important at this stage of the industry. EPD’S are used as an objective tool to help breeders make purchasing and breeding decisions to obtain the best results in the developing the next generation. EPD’s are considered as the “Gold Standard” in providing genetic information. The science of EPD’s provides an unilateral comparison of not only the genetics found in a single breeding program but also allows an accurate measurement for comparison across all animals participating in the program, regardless of location or age. 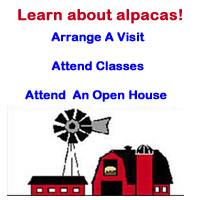 What do Alpaca EPD’s mean? In simple terms, Alpaca EPDs are a prediction of how an animals offspring will perform as compared to other breeding stock. EPD’s are not a phenotypic evaluation of an animal. They are not the same as histograms and do not predict production values. For example, the EPD trait value for AFD/MFD is a measurement of how a descendant will perform in fleece fineness, throughout its productive life, as compared to the average. 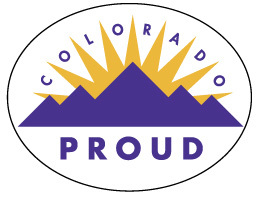 We have been participating in the Alpaca EPD Program since it’s inception over 7 years ago. 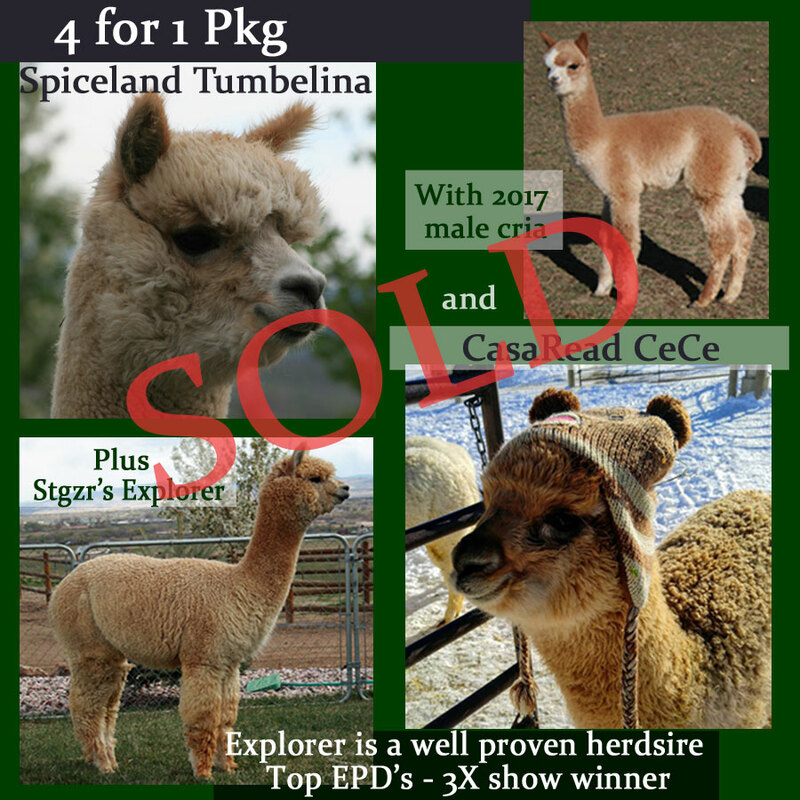 Without question it has been one of the best decisions we have made as alpaca breeders. Most of our herd can be found in the top 10% many among the top 1%-3%. 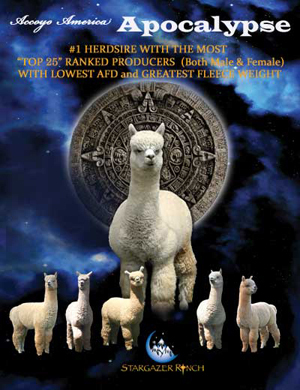 Currently the program is tracking about 5o,ooo alpacas that have submitted data. EPD’s are not just for the the elite alpacas and breeding programs. In fact, it’s most beneficial use is helping breeders with average or below average genetics make rapid improvement. Please feel free to contact us to learn more about how you can use this program to help you improve and plan your herd.